An erect perennial reaching up to 24 inches tall. 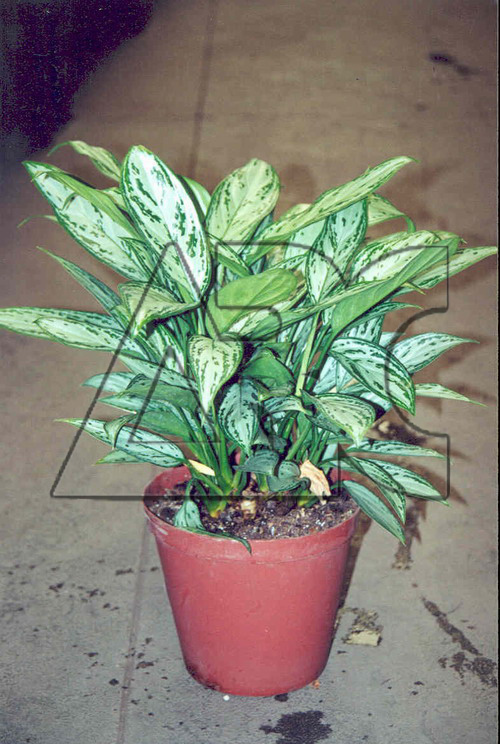 Leaves are 8 inches long, shiny dark green, elliptical with wavy margins, and waxy to the touch. Flowers resemble small greenish-white callas followed by yellow to red berries. Grown primarily for the foliage. This easy-care house plant prefers loose, rich potting soil and plenty of water, though it can survive just fine with very little. This plant is a wonderful choice if low light seems to be the problem.